Want to receive EXCLUSIVE OFFERS and the chance to receive FREE gear and merchandise from ODES INDUSTRIES? Fill out our short form and we will send you special savings and the opportunity at FREE Prizes! 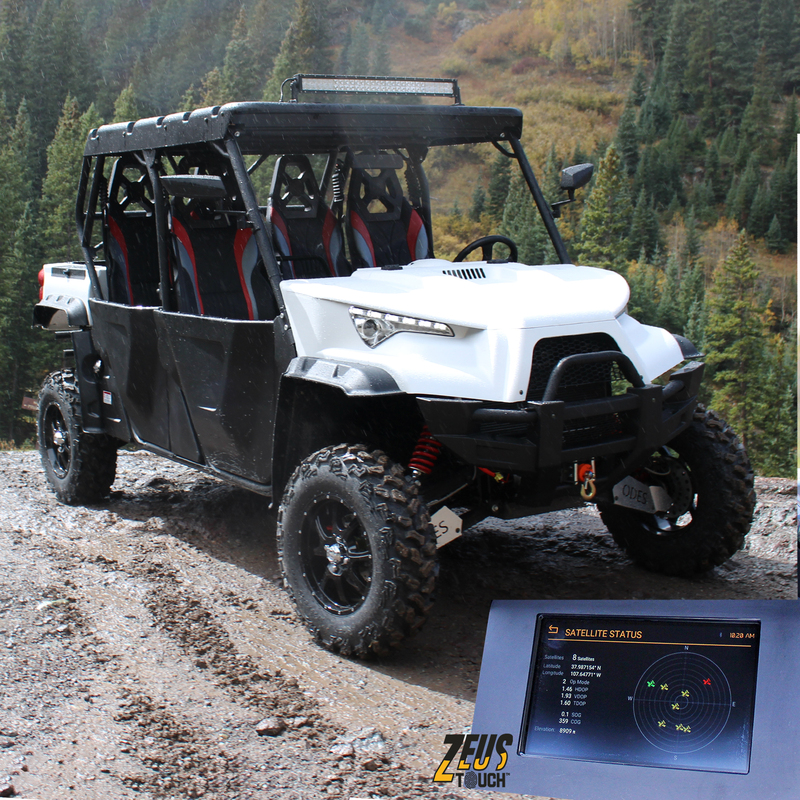 Come visit us today to Test Drive the latest and greatest UTV's, Side by Sides, and ATV's from ODES INDUSTRIES. 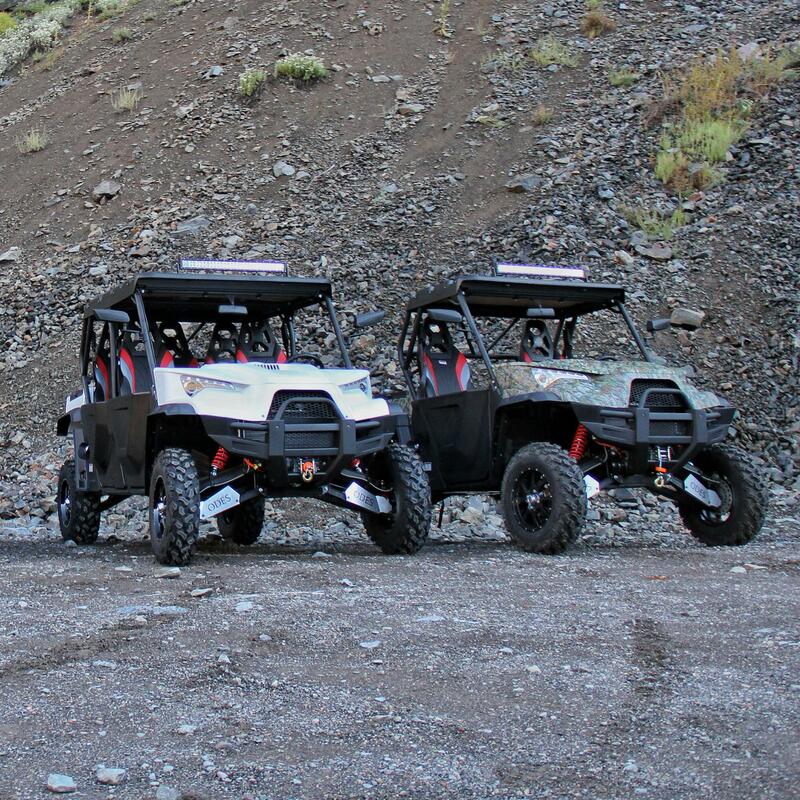 We now carry the new ASSAILANT 800cc ATV! 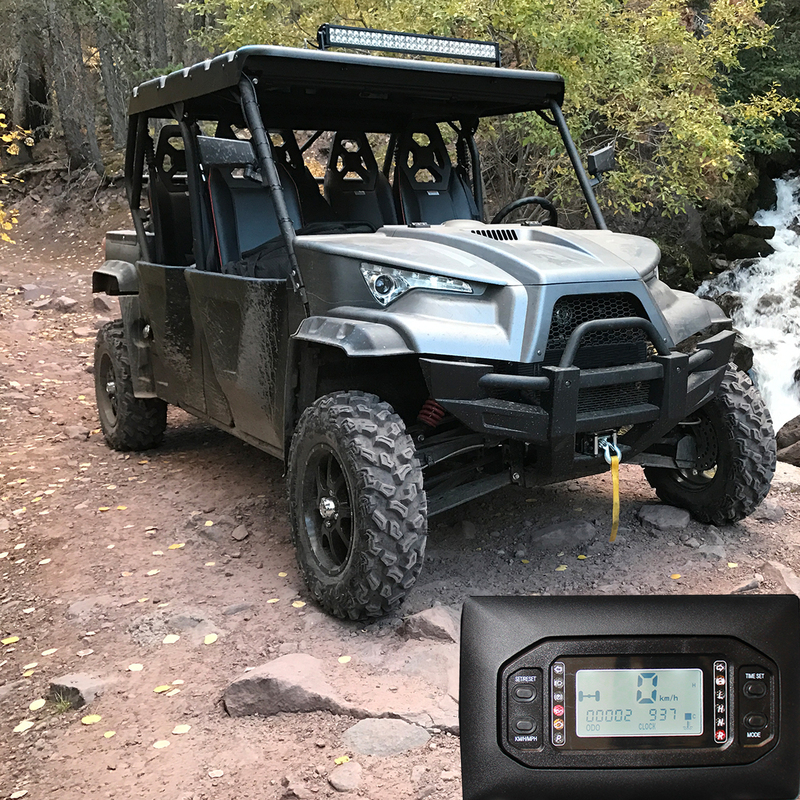 This is one amazing machine packed with features and power! Come test drive your favorite machine today! Copyright © 2019 ODES Industries.